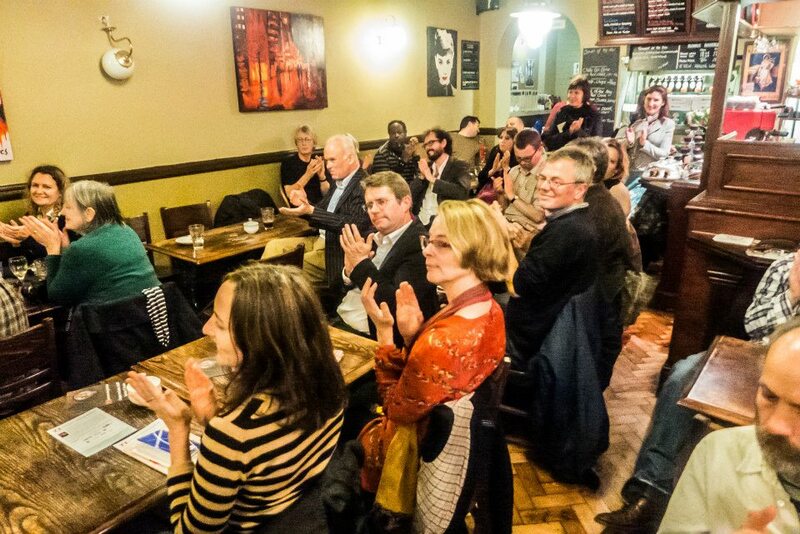 Now in its fifth year, OCTOPOET one of Cardiff's most eclectic, entertaining events. The next performance will feature JONATHAN EDWARDS, winner of the Costa Prize - supported by a stellar collection of poets from across the UK. Check the Facebook page in early October for full details. This event is FREE and you don't need to book - just arrive at the venue in good time if you want a seat! OCTOPOET is always packed. Past headliners have included PHILIP GROSS and BOYD CLACK. Click PLAY on the slideshow below to see photos, courtesy of the master of light Dave Daggers. All images (c) DAVE DAGGERS, used with his permission. 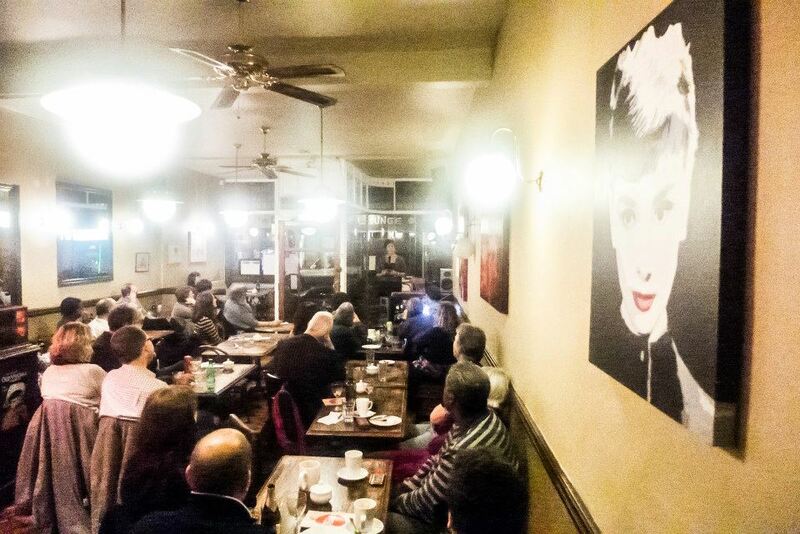 To discuss arranging future OCTOPOET events, please contact me on the BOOKINGS page.